What’s Next for Cloud in the Federal Government? immixGroup’s Event Center was packed to the gills the morning of April 12 with technology companies looking for insight into what’s next for federal cloud adoption. The good news is new federal policy, renewed emphasis from government leaders, and updated acquisition methods are creating opportunities for industry to sell technology as a service to the federal government. So where are the cloud-specific opportunities? My colleague, DOD Manager Lloyd McCoy, and I talked on this issue for nearly an hour during our Market Intelligence Briefing portion of the event. 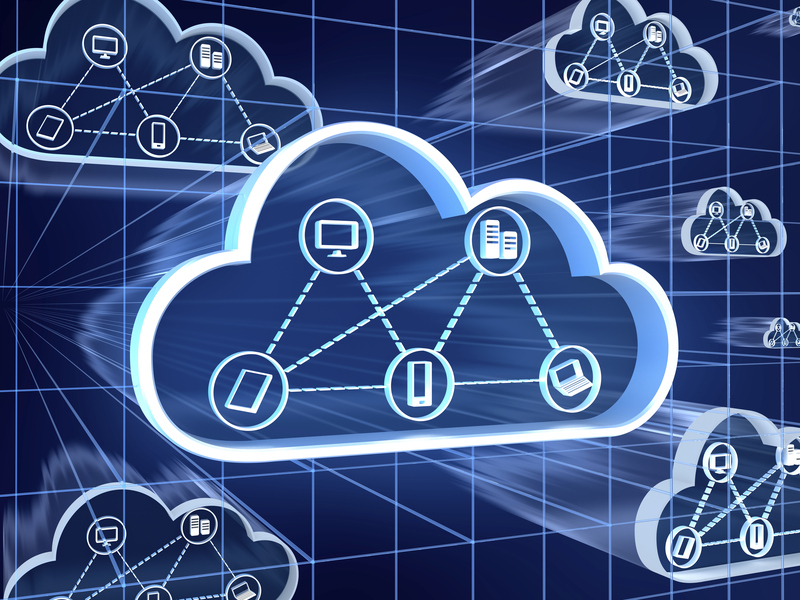 The Government Accountability Office (GAO) recently released a report tracking the progress of seven agencies’ in achieving their cloud computing implementation goals; unfortunately parts of it made for quite a nostalgic reading. The report profiled seven agencies – including HHS, Treasury, and USDA – and noted while each of these agencies increased their cloud spending between FY12 and FY14, the grand total of agency-reported cloud investments was only $529 million (averaging 2% of evaluated IT budgets). In other words, despite the 25 Point Plan instituting a Cloud First policy in 2011, federal agencies appear to have made very little progress in meeting their cloud goals; some reasons cited for slow adoption sound awfully familiar as well – with security concerns and cultural resistance to cloud computing coming up yet again.